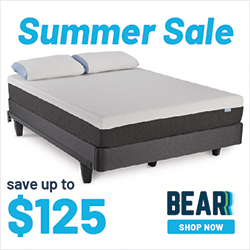 Get the latest ComboInk Coupon Codes, Promo Codes, and Deals of 2018. 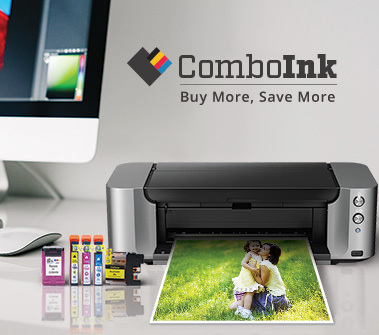 Save up to 20% on ComboInk Products like Ink Cartridge, Printer, and more. Ink & Toner Sale: 15% OFF Any Order! Canon PGI5 CLI8 Series Ink Cartridges (5 Packs) – Only $23.95! Epson Black Ink Cartridge for Stylus C62 Printer – Only $2.99 Each! Lexmark #28 Black Ink Cartridge – $14.99 Each! Dell Y498D Black & Y499D Color Ink Cartridges (4 Packs) – Best Seller! HP 45 Black & HP 23 Tri Color Combo Pack -$29.99 Only!